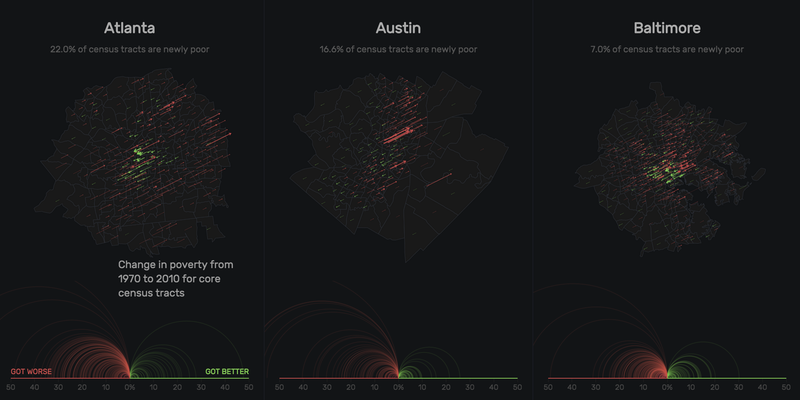 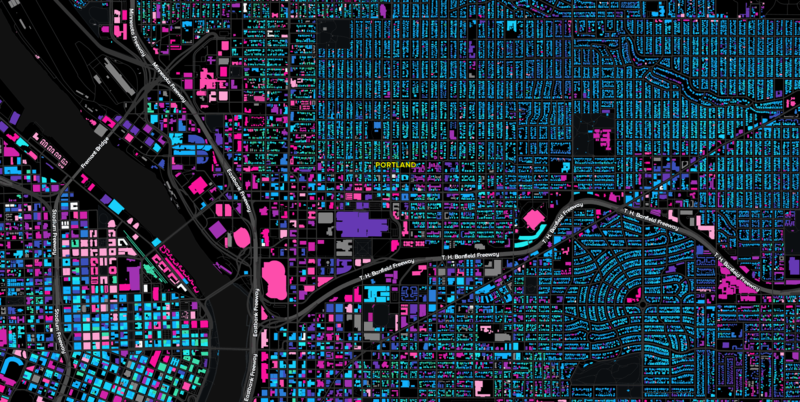 A look at concentrated poverty in the nation's largest urban cores. 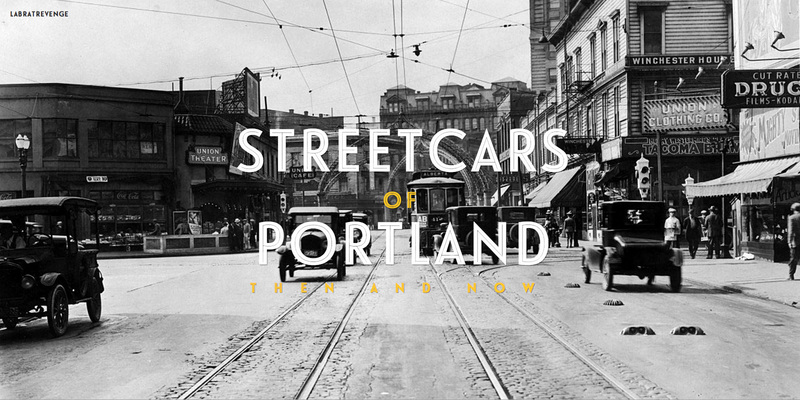 Historical photos of Portland, Oregon's streetcars and what they look like today. 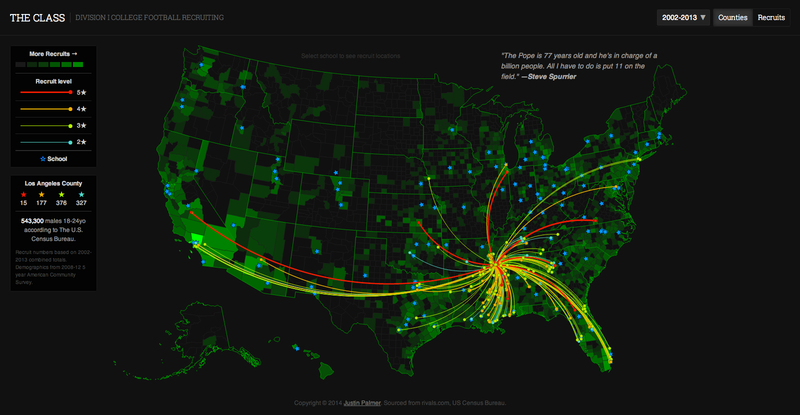 A geographic look at Division I college football recruiting in the United States. 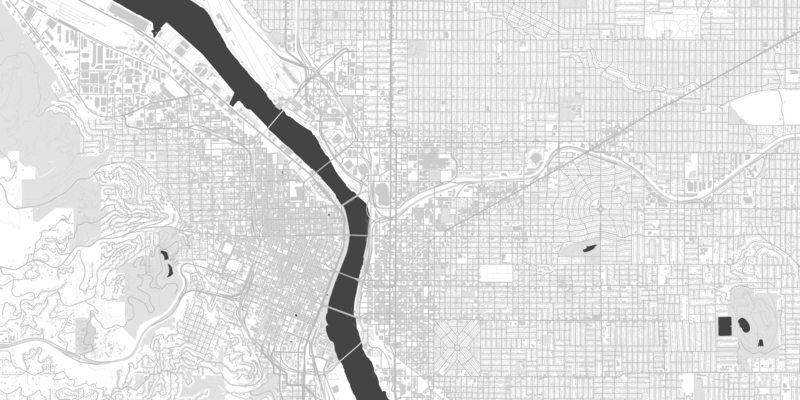 A light basemap layer for Portland, OR and the surrounding metro areas. 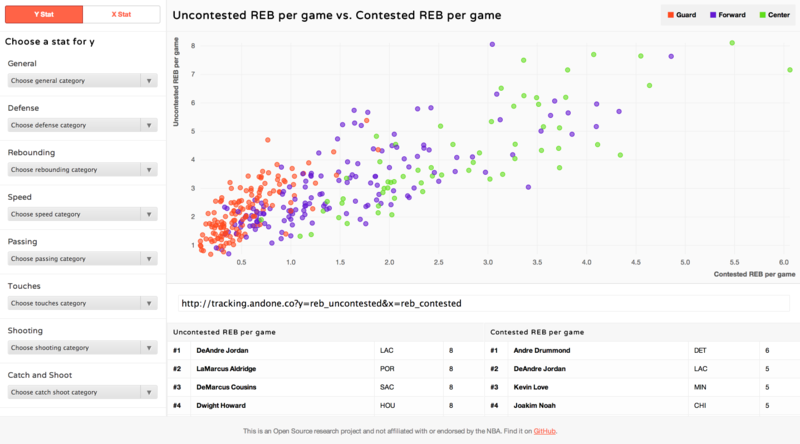 Exploring correlations in advanced NBA player tracking data. 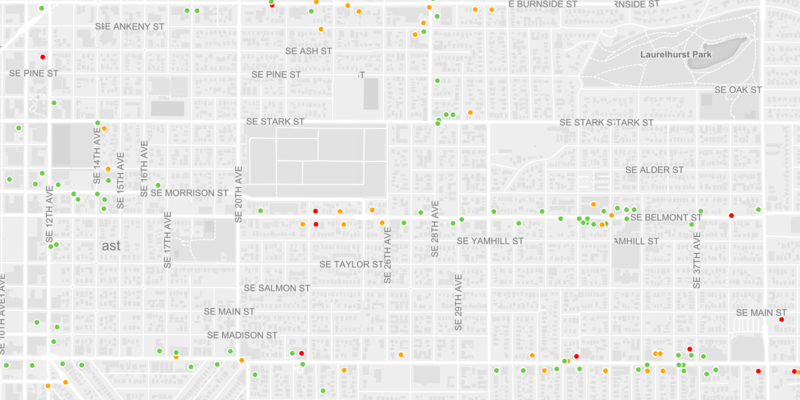 An exploration into the age of buildings in Portland, OR.